Foreign citizens, who wish to visit Uzbekistan, should apply to the Uzbekistan embassy or consulate in their own countries. Two copies of the visa application form (click to application form at http://evisa.mfa.uz) duly completed and signed by the applicant. Two photographs. Attach recent color passport-sized photographs to your application forms. Applying by currier service or mail: Before sending your documents please contact the consular section to assure that visa issuance confirmation of the Ministry of Foreign Affairs is in place . For citizens of the US, Austria, Belgium, Germany, Great Britain, Italy, France, Japan, Spain, Switzerland, Latvia, Czech Republic and Malaysia visas are issued within 3-4 working days. For citizens of other countries processing of visa applications may take up to 10 working days (except for transit visas and those cases when visa support is already arranged and transmitted to the Embassy). 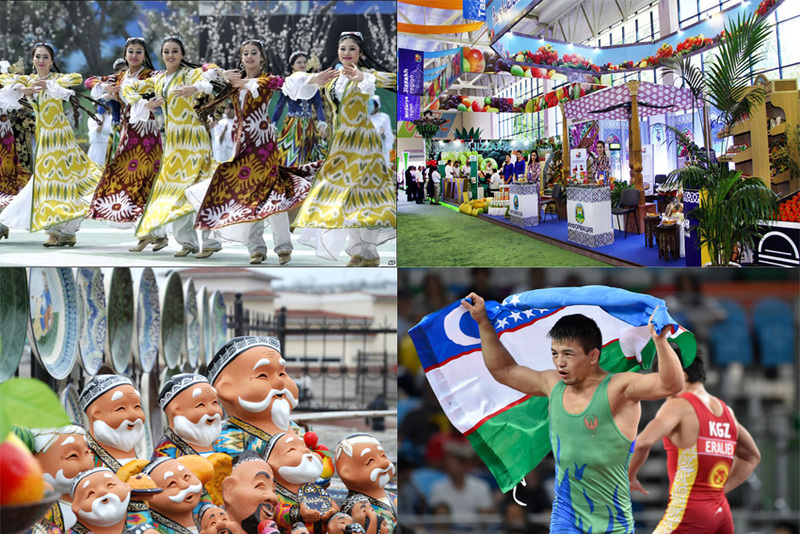 Your inviting partners from the Republic of Uzbekistan should submit Visa Support Letter to the Ministry of Foreign Affairs of the Republic of Uzbekistan in Tashkent. Business single and multiple entry visas are issued upon the confirmation received by the Embassy of Uzbekistan from the Ministry of Foreign Affairs of the Republic of Uzbekistan. 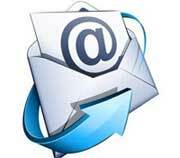 You can check the confirmation received by calling at (+91 11) 2467 0774/75. Applying by currier service or mail: Before sending your documents please contact the consular section to assure that visa issuance confirmation of the Ministry of Foreign Affairs is in place. 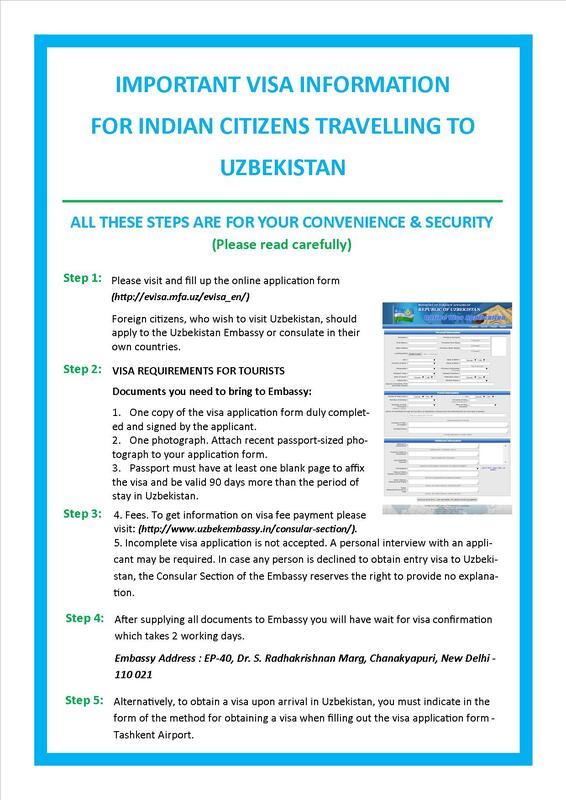 Citizens of countries included into the simplified procedure visa list (India included) can directly apply for visa to the Embassy/Consulate of Uzbekistan). Two photographs. Attach recent passport-sized color photographs to your application forms. Fees. To be paid on collection only. (Please refer to the Fees section for more details). Applying by mail: Before sending your documents please contact the consular section to assure that visa issuance confirmation of the Ministry of Foreign Affairs is in place. If you are visiting your friends or relatives (private visits): You should present an Invitation letter (Notification) issued by the Immigration Department of the Ministry of Internal Affairs of the Republic of Uzbekistan. 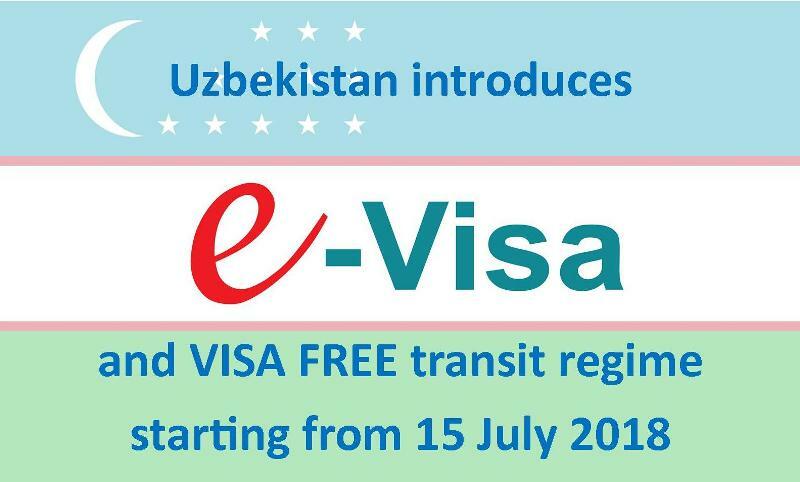 Two copies of the visa application form (click to application form at http://evisa.mfa.uz) duly completed and signed by the applicant, which can be obtained by visiting link on the left or at the Embassy of the Republic of Uzbekistan in Brussels. If you are traveling through Uzbekistan to another country on transit, you need to have transit visa to Uzbekistan. As above follow guidelines 1-7 also visa and air ticket to your final destination are required. Consular fees should be paid to the following bank details under the name (name specified in passport) of applicants. Payments under different names than applicants wouldn’t be accepted. FOR USA CITIZENS: all types of visas is $ 160. If your stay in Uzbekistan exceeds 3 days, you are required to register with the Ministry of Interior local department within 3 working days after arrival. A registration stamp is placed in your passport. All tourists (holders of tourist visa) must be registered at the hotels. 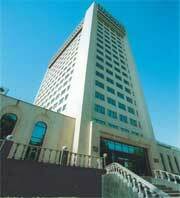 The hotel administration will register you automatically. If you stay in a private apartment or house, you have to register the passport with the Ministry of Interior’s local department in the district where this apartment or house is located. A fee for registration is paid in Soum (national currency of Uzbekistan) and the amount is depending on the length of your stay. Please be advised that your passport is checked upon departure, and failure to register may result in fines depending on the period of time the passport was without registration. Documents need to be legalized by public notary. Documents should be legalized by Legalization Office of the Ministry of Justice. Documents should be legalized by Legalization Office of the Ministry of Foreign (External) Affaires. 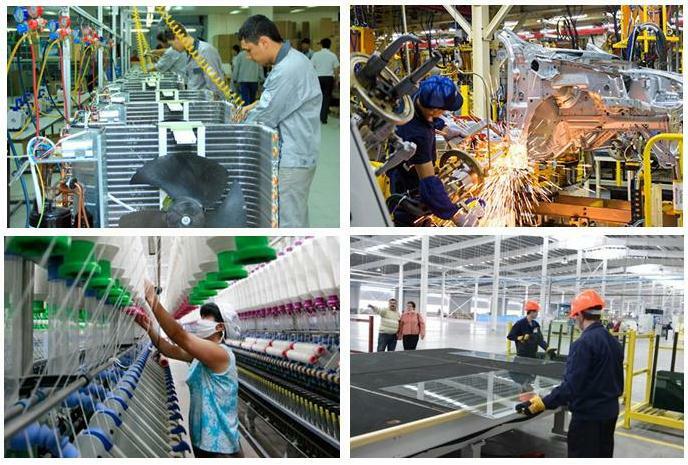 Document should be translated into Uzbek or Russian language by the authorized translator. 1 photocopy of each document must be provided to the Embassy. The fees for the legalization are $ 100 per document and $ 20 for actual charge per document. 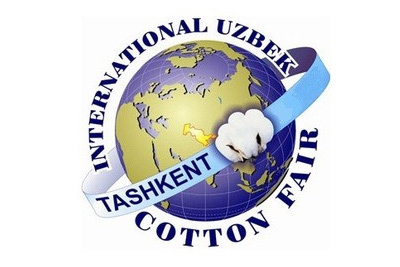 In connection with the entry into force of the Hague Convention abolishing the requirement of legalization for foreign public documents of October 5, 1961, for the Republic of Uzbekistan, from April 15, 2012 certification of documents legalized (apostilled) by the Ministry of Foreign (External) Affaires of India, at the Embassy of Uzbekistan in New Delhi is not required (click to link www.mfa.uz/en/consular/legalisation). The Ministry of Home Affairs of the Republic of Uzbekistan has started issuing of electronic certificate on criminal records with the QR code through the portal of public services “my.gov.uz” with effect from June 1, 2018. VISA-FREE REGIME FOR FOREIGN CITIZENS UNDER 16. Foreign citizens, who are under 16 are eligible for a visa – free regime. They should provide an international passport or a biometric travel document and have to be accompanied by their legal guardians. They may enter and stay in Uzbekistan for the validity period of the entry visa of the accompanying person, but no longer than 90 days from the date of entry into Uzbekistan. In case if foreign citizen reaches the age of 16 during stay in Uzbekistan, an exit visa is issued by the Main Department of Migration and Registration of Citizenship of the Ministry of Interior Affairs of Uzbekistan.